One of the projects I was marking this year featured a virtual reconstruction of a crannog, a dwelling built out into the water on an artificial island. There are a lot of them in the UK and Ireland, and they were used over 5,000 years, apparently. This is not my speciality (hence I am currently on an archaeological excavation in the desert in the Arabian Gulf), so we’re going with what Wikipedia says. I was lucky enough to visit Must Farm while the excavations were still going on, which featured several of these houses built on stilts. 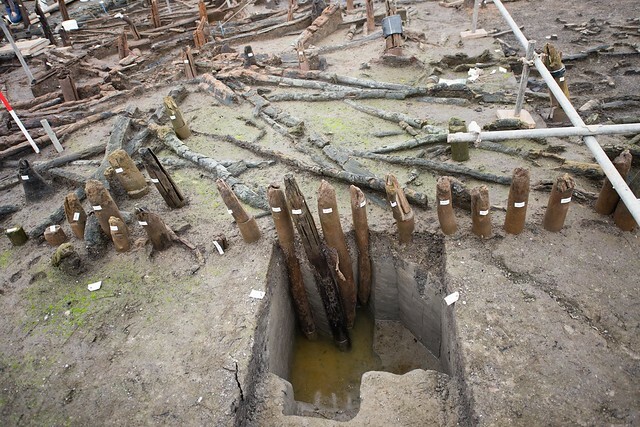 It was an incredibly cool excavation for the preservation, the detailed examination of the vast array of finds, the hard work of the excavators, and the bang-up job that Chris Wakefield did on the social media for the site. From an outsider’s perspective it was a model excavation…though perhaps they could have used more time and money, but that’s generally true for excavations. Absolute horror show. Can you imagine the mold? So I decided to take a quick poll to see how many Twitter people would live in one of these monstrosities. Apparently, a lot of them. 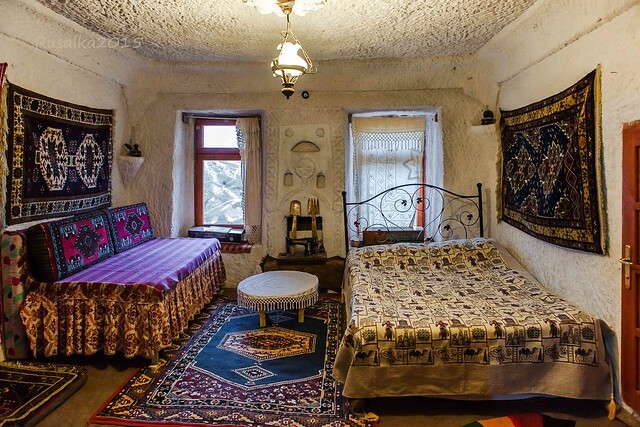 I can understand not wanting to live in a pit house (the name has little to no appeal), but the cave house in Cappadocia was clearly the best option. If that makes me a troglodyte, so be it. 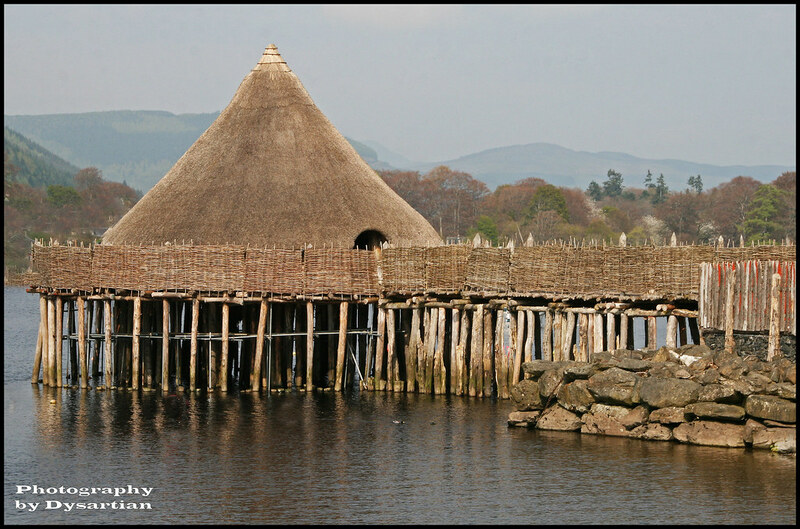 The crannóg in the image, the one on the lofty stilt-raised platform, is a rather misleading modern reconstruction. The classic Irish and Scottish crannóg is an artificial island in a lake or river estuary. 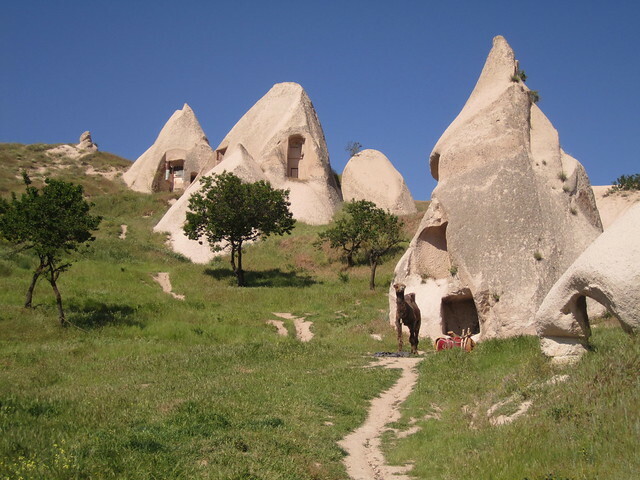 Unfortunately they are often confused with prehistoric Alpine pile dwellings or Tolkieneesque bits of Lake-town in popular depictions ;-) They were certainly unconventional monuments, possibly not for permanent habitation.